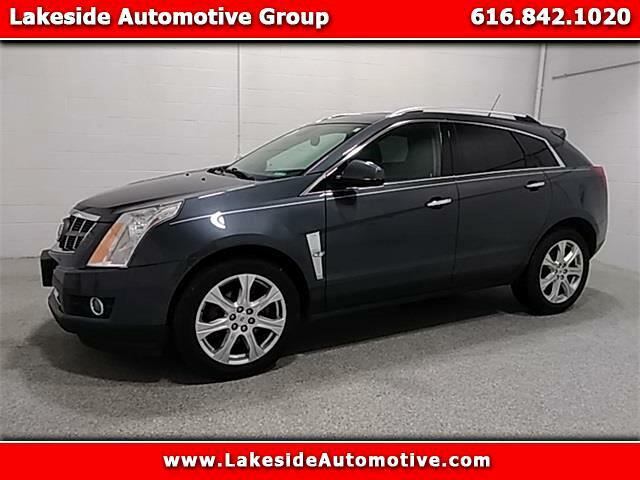 2010 Cadillac SRX Performance Black Raven Priced below KBB Fair Purchase Price! Clean CARFAX. ***ALL-WHEEL DRIVE***, ***SUNROOF***, ***LEATHER***, ***HEATED SEATS***, ***CLEAN CARFAX***.